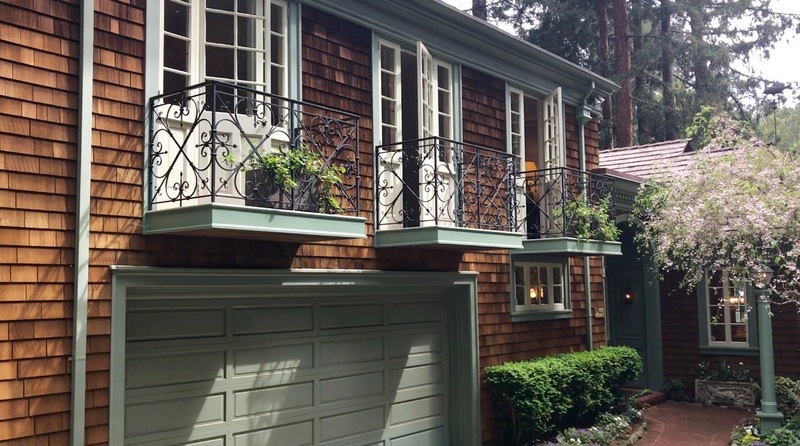 In the market for a magical home on 3.4 acres in the redwoods behind Cascade Falls in Mill Valley? The amazing and wonderful property at 750 Lovell is a true gem! This home is situated right behind a small stream, and the grounds are breathtaking, if you like streams, redwoods, flowering gardens, sunshine, and historic design elements in your dream home. The fireplace is from the 15th Century, built by the same builder as the fireplaces of the Doges in Venice. If you want to see the fireplace, go to my website and type in "Mill Valley" in the search window, scroll down to 750 Lovell, and look at photo number 8.